The shots just didn’t fall as WSU Women’s Basketball dropped their fourth straight game, this time to the Beavers of Oregon State by a score 52-35. 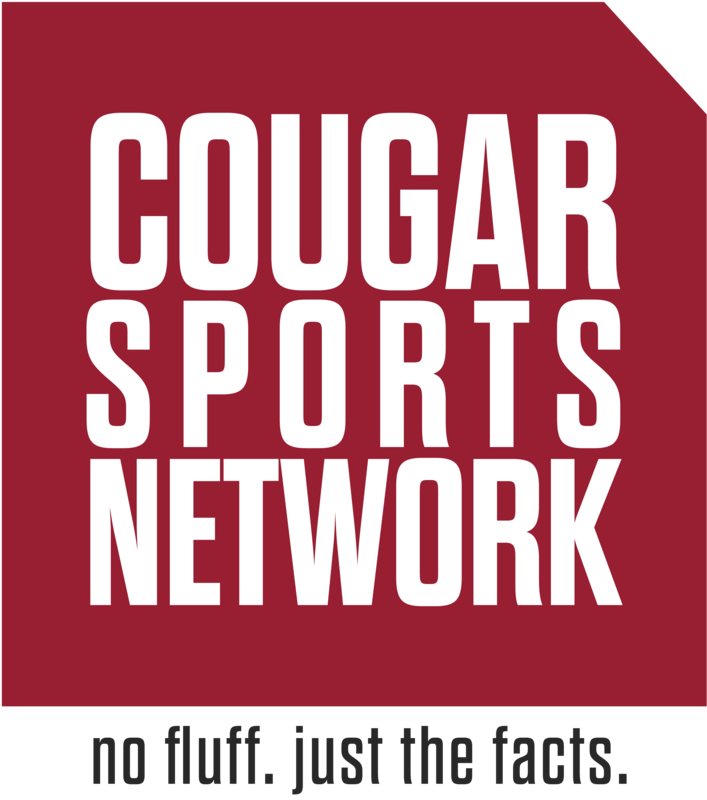 The Cougars simply forgot how to score just managing 14 field goals the entire game. It was an uncharacteristic night for Borislava Hristova who had only nine points on 4-16 shooting. Combine that with zero points from Alexys Swedlund and just 12 from Chanelle Molina, it’s not hard to decipher why WSU couldn’t score. After the game, Head Coach Camie Etheridge said she was disappointed in the energy, emotion, and execution of her team – a sentiment echoed by Molina and center Maria Kostourkova. Coach Etheridge was unhappy with how the team shared the ball offensively and felt that they were completely flat from the get-go leading to the measly 35 points. The game didn’t go without positives however as WSU was terrific defensively holding the potent Beaver offense to just 52 points. It was a feat made even more impressive due to the fact that OSU scored 56 in the first half of their game Friday against Washington. Etheridge also had high praise for guard Michaela Jones who made her first career start and played well with five points and five boards in 28 minutes. Etheridge called Jones “a culture kid” and added that she does everything we ask of her. With a trip to the L.A. schools up ahead, WSU needs to find their offensive rhythm. Getting Ula Motuga back from injury will be important, but most important is finding someone to pick up the scoring slack outside of the usual suspects in Swedlund, Hristova and Molina.